Never Enough Nails: Zoya Kisses Pastel Jellies Preview! Zoya Kisses Pastel Jellies Preview! 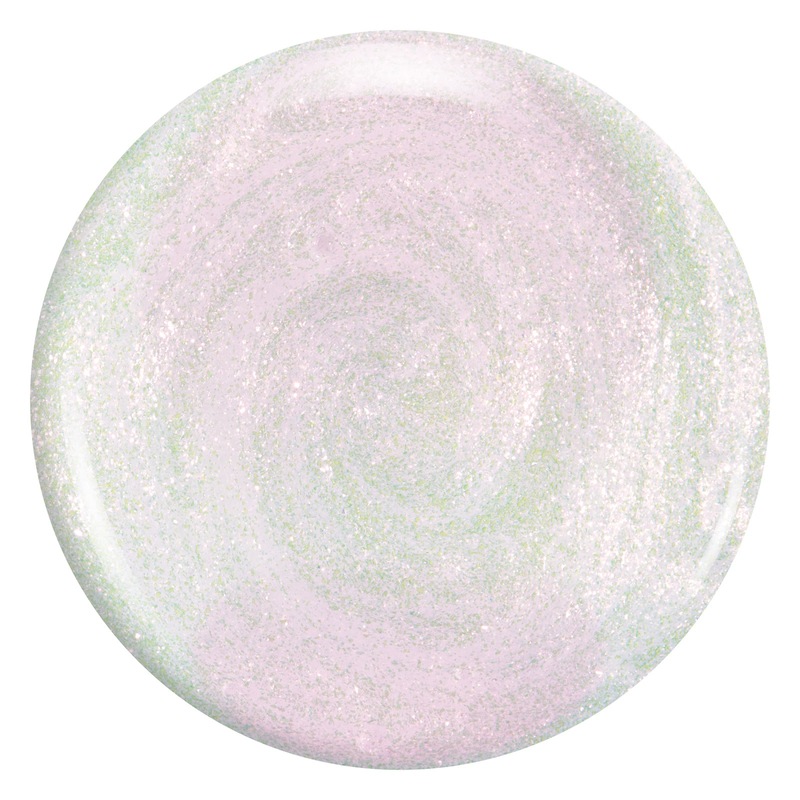 Just a KISS of sheer, milky color in a super shiny base. Extremely easy to wear, these three NEW pastel cream jellies from Zoya let you wear pastels in the softest of ways. Made in the Zoya special Jelly formula for smoother, easier application. As a special giveaway with purchase of any Kisses shade, receive a free Zoya in Leia – the perfect topper to pair with these lovely colors. 2017 Lynnderella Advents, Part 2! 2017 Lynnderella Advent Polishes, Part 1! Check Out These Great Sally Hansen Holiday Gifts!